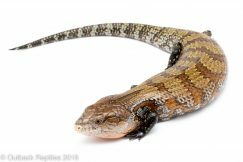 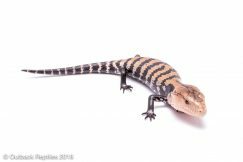 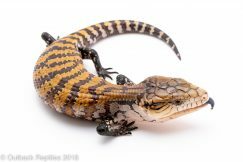 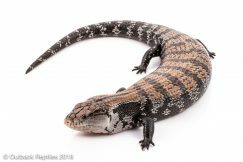 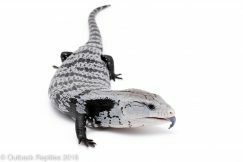 Captive Born baby 100% HET Anerythristic Halmahera Blue Tongue Skink. 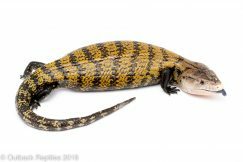 These were born from a visual Anery female so they are 100% hets. 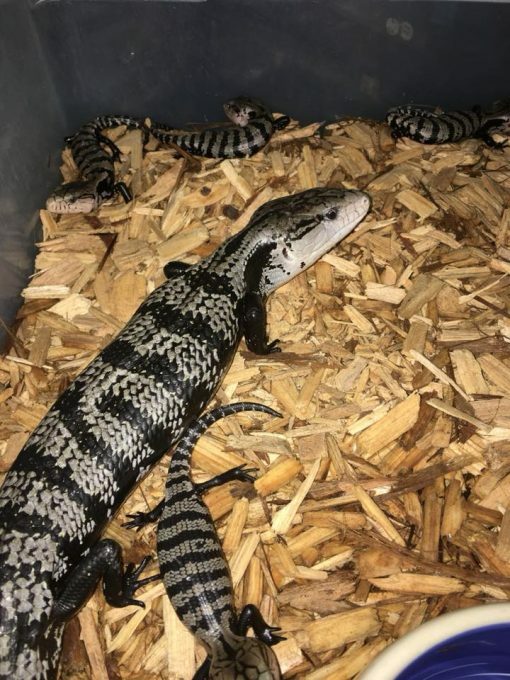 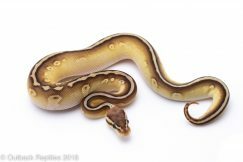 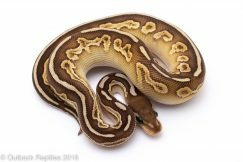 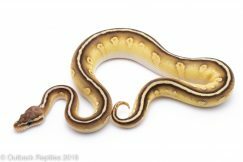 Born here at Outback Reptiles on May 7th. 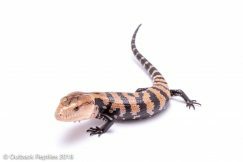 Happy and healthy and chowing down on bugs and gecko food.